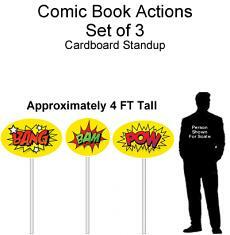 Comic Book Actions Cardboard Cutout Standup Prop - Dino Rentos Studios, INC. 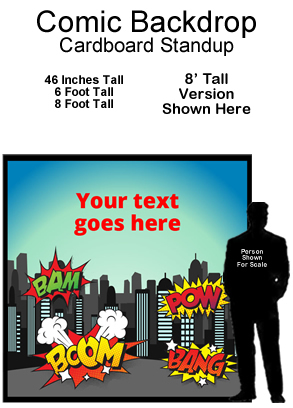 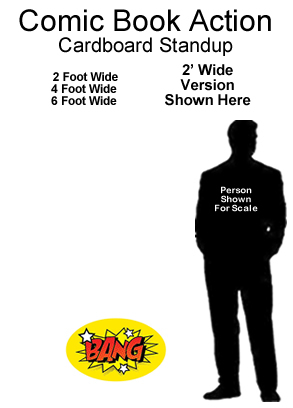 These Comic Book Actions Cardboard Cutout Standup Prop is great for any Superhero or Comic display! 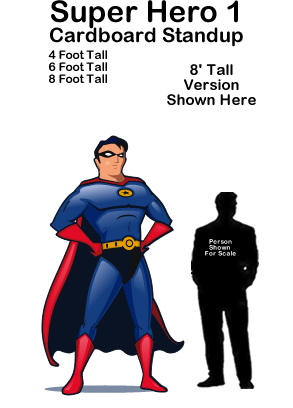 Choose any size or call us for custom sizes.